As I grew into the m43 (micro four-​thirds) cam­era gear, like any pho­tog­ra­pher, I started get­ting many dif­fer­ent lenses. Most were based on reviews I had read and also based on my per­sonal needs and desires for focal lengths. As my expe­ri­ence grew, I soon found I had col­lected five dif­fer­ent lenses. Most were made by Pana­sonic with excep­tion to one which was made by Olym­pus. Part of the rea­son I went with Pana­sonic is the built-​in O.I.S. (opti­cal image sta­bi­liza­tion) and two of the lenses are also water-​resistant which works great in rainy or wet con­di­tions with a sealed cam­era like the Pana­sonic GH3, GH4, and GH5. Must admit that I am a bit excited for the event– first time attend­ing and still not sure of all the details on what I will be cov­er­ing but so far, it appears to be karaōke one evening. 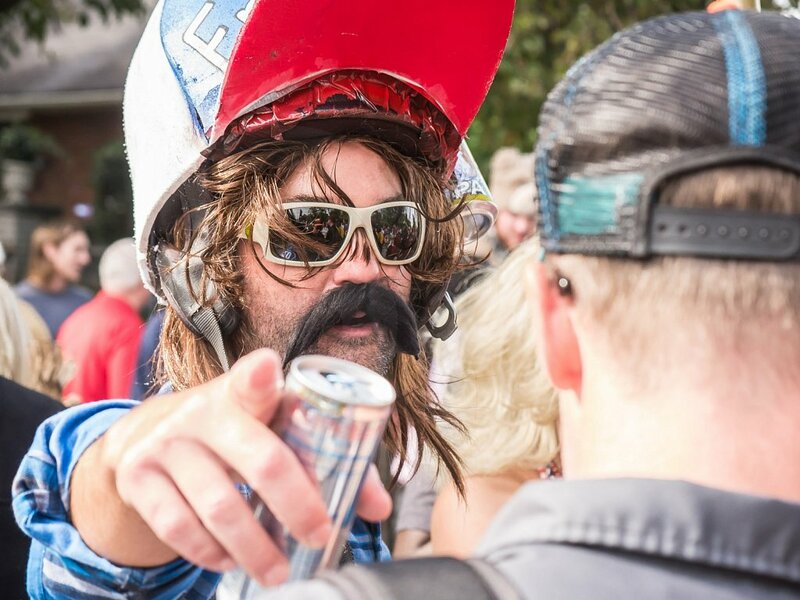 That event should pro­vide some great can­dids as well as some laughs. It is a good pos­si­bil­ity that I will be cov­er­ing some more events on the week­end it wraps up. Hope­fully, I will have some nice pho­tos to share. Con­sid­er­ing the event and loca­tion I may even have some celeb pho­tos. I’ve never been much into the whole fan/​idol idea about celebs but I must admit, there are a few like Sam Elliot, that will be in some of the films, I would love to pho­to­graph or meet. It has been said the cam­era is and should be an exten­sion of the photographer’s eye, cap­tur­ing the light and beauty as the pho­tog­ra­pher sees it. Well, that is why I am upgrad­ing my cam­era eye. It has become time. A few years ago, I took a giant leap of faith and gave up DSLR’s for mir­ror­less when I upgraded from an aging Nikon D200 to a Pana­sonic Lumix GH3. The smaller sen­sor was hard to jus­tify but I wanted smaller, lighter cam­era for hik­ing and travel. The lower cost of the cam­era and lenses was also an attrac­tive quality. That leap was an adjust­ment in mind­set which told me I needed to either shoot Canon or Nikon to get best results. After a year, I had learned that this cam­era even with the smaller sen­sor was shoot­ing bet­ter pho­tos than my D200 and it made it eas­ier and more enjoy­able. It was fun show­ing up to fash­ion work­shops with mod­els and hav­ing all the Nikon and Canon shoot­ers look at me strangely. It was all redeemed when I posted my images, however. So, after a few years with lots of use and travel, my GH3 was start­ing to show signs of wear. I had bro­ken the label on the expo­sure dial while hik­ing and it was start­ing to occa­sion­ally do some odd things elec­tron­i­cally. I fig­ured it was about time for an upgrade. I was invited to join fam­ily in the US Vir­gin Islands for the first week of 2016. 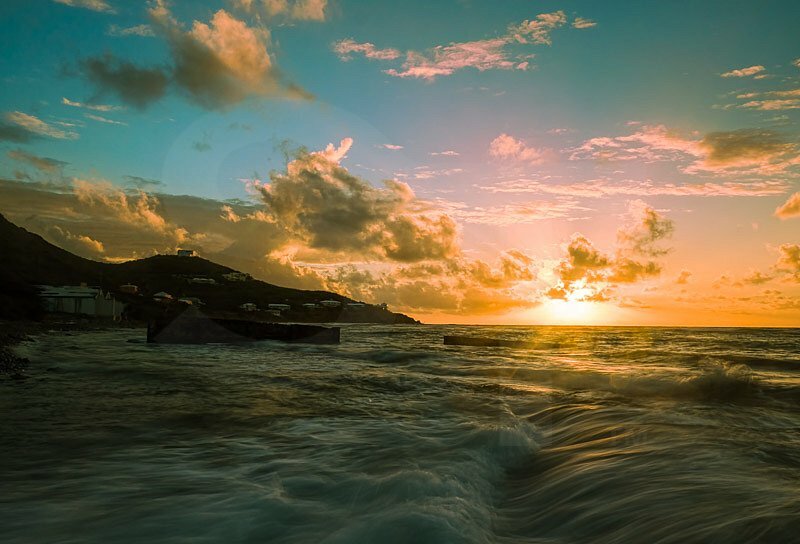 It was my first time vis­it­ing any Caribbean island so couldn’t pass up the oppor­tu­nity espe­cially know­ing I would have nice weather and lots of new photo opportunities. We arrived Decem­ber 30th of 2015 which gave us some time to get set­tled in just as the new year hit for 2016. We didn’t take the time to scope out local new cel­e­bra­tions before hand so we cel­e­brated at our beach side home. Know­ing where the sun comes up, I made sure to arise for sun­rise most of the days while on the island. They can be quite nice with a view com­pa­ra­ble to post­cards. Get­ting up this early is unusual for myself but I was often rewarded with views such as this video clip. It is not unusual to find me on a hike in north­ern Geor­gia or neigh­bor­ing states. Love the out­doors and all the friends it has opened up since becom­ing a part of one of the southeast’s largest and most active hik­ing groups, Geor­gia Adven­tur­ers Group. I also use my out­door time to find the photo oppor­tu­ni­ties which some­times comes as the ded­i­cated pho­tog­ra­pher for some group events. 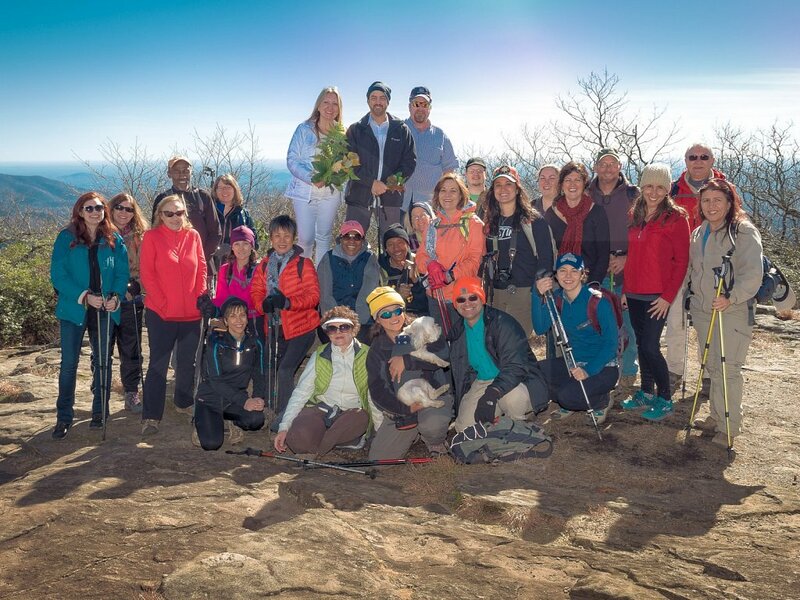 About four months ago, I had planned to join my hik­ing friends for a long week­end in Dahlonega, Geor­gia at a hiker hos­tel. Hav­ing done this in the past, I knew it would likely be a good time with new and old friends. Lit­tle did I know 6 weeks later I would be con­tacted by one of the old friends and asked if I could do pho­tos of her wed­ding cer­e­mony on top of a nearby moun­tain that weekend. Sat­ur­day morn­ing came and it was a rare week­end day when I have noth­ing planned. 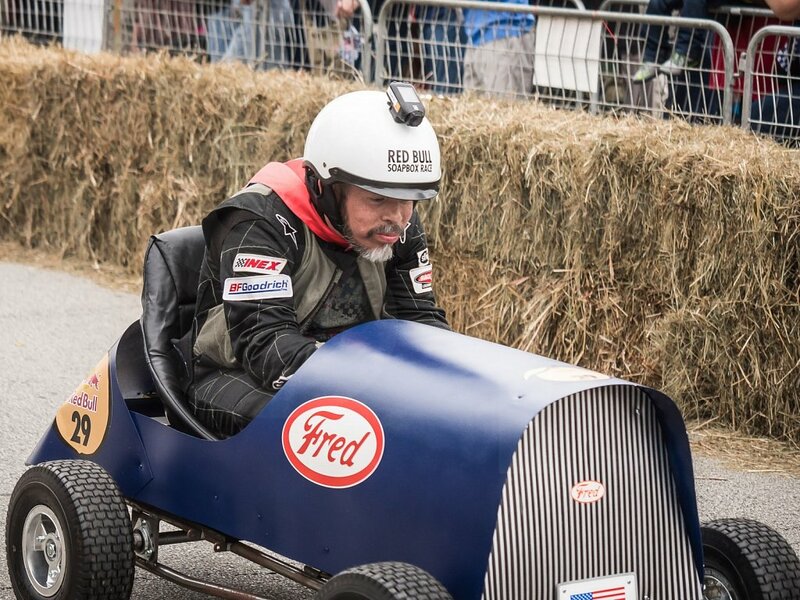 I imme­di­ately remem­ber see­ing a Red­dit post about the Red Bull soap­box races hap­pen­ing today, Octo­ber 24th 2015, and I decide to make it a plan for a day of enter­tain­ment and photo opportunities. After grab­bing a quick shower, I check the loca­tion of the races a again on Google Maps. I decide it would be wise to take the Marta train south and just walk North Street to avoid traf­fic and park­ing prob­lems. This proves to be a wise choice later. Next I grab my bag of cam­era gear that was sit­ting on my kitchen table. It was already packed with every­thing I would need and so I rushed out the door to drive to the North Point train sta­tion in Dun­woody. It was about fif­teen min­utes after 10am at this point and fig­ured I would make it to the races just as the pits opened at 11am, so I could get a close view of the cars and teams. Recently, I had planned to visit Prov­i­dence Canyon for an overnight back­pack­ing trip by myself. It didn’t hap­pen. I learned a friend was headed up to Cades Cove in Ten­nessee about the same time as my trip and was asked to join. I had never been there so fig­ured it would be a wor­thy adventure. The plan was three day visit and we would camp out for two nights in their camp­ground area. We would be able to bring as much gear as needed since we would be park­ing next to our tent area which can make it eas­ier when choos­ing what to bring. Cades Cove Moun­tainsA view of the Smoky Moun­tains seen from Cades Cove in Ten­nessee.